Rooms can be thought of as sub-communities of your wider community, a way to bring together people with shared interests. 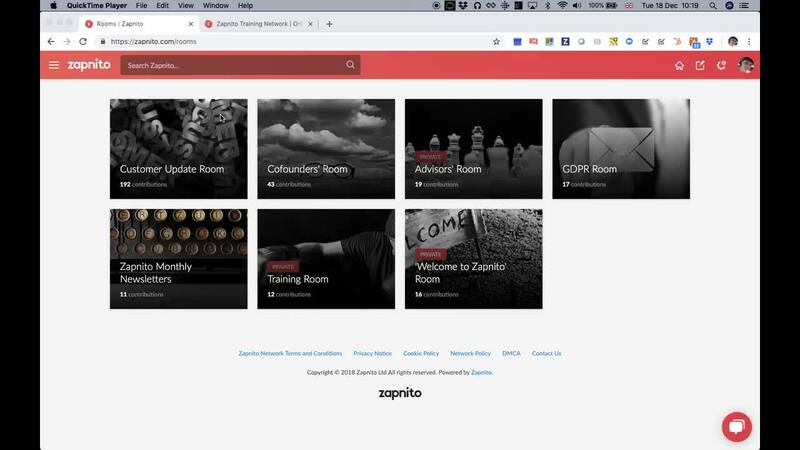 They can be open or closed (accessible by invitation only) and contain content, conversations and - for closed rooms - member and contributor directories. Here's how to set them up.